Welcome and thank you for visiting the Protrain website. Just started cycling and realise you love being on a bike? Are you an experienced rider looking to improve your performance? Do your goals for next year include some of the one-day events? What about club-level racing or the national road champs? Contact Steve at PROTRAIN and he can talk to you about a personalised training program or using the Bike Fit Studio, he can help you find your optimal position on your bike. PROTRAIN also has a Testing Lab and uses lactate analysis to determine specific zones to enhance training and performance. As well as being on a bike for more than 22 years, Steve's background includes biomechanics, exercise physiology, musculoskeletal rehabilitation and personal training. 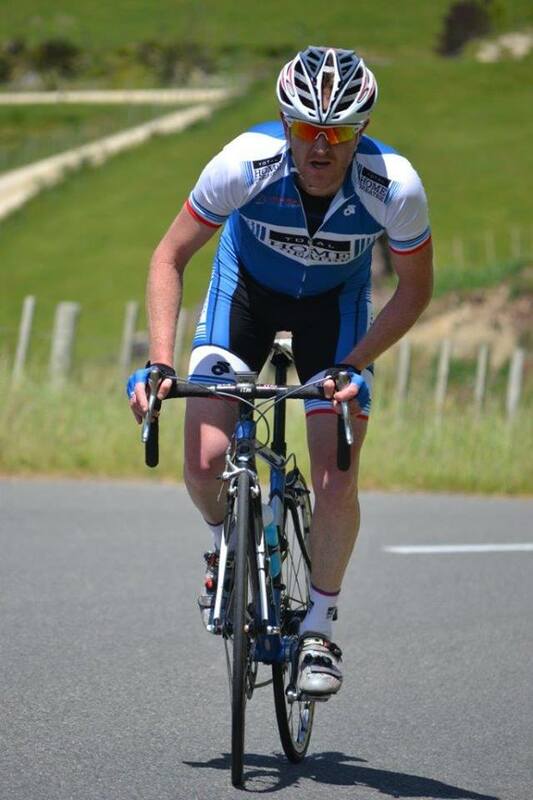 PROTRAIN is located in Upper Hutt, however if you prefer, Steve can come to you to discuss your cycling goals and training requirements.